Este es el texto. Es el texto de un experto iraní en literatura infantil, Ali Seidabadi, explicando el éxito de Manolito en Irán. 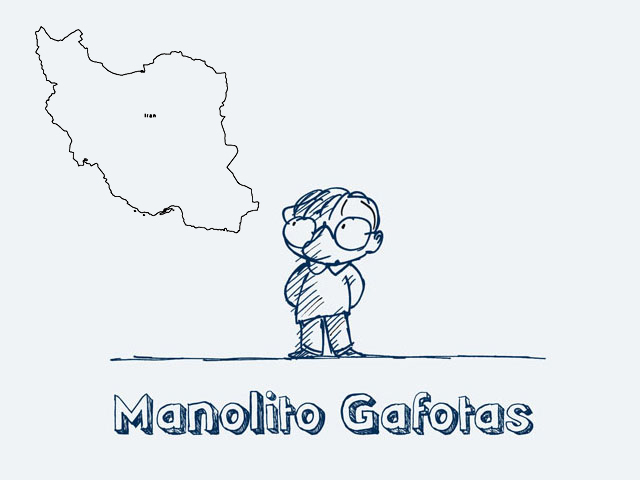 «Manolito is one of the children and young adult’s best sellers’ books in Iran. By now, sixth edition of this collection had been published in this country. It is may be because of two significant reasons, first; Iranian cultural characteristics and second; Manolito’s features. In Iran, we observe the dual behavior. From one side Iranian people are really humorist and used to tell jokes and funny memories for each other in parties and friendly gatherings, and from the other side; formal culture can’t bear these kinds of behaviors. They expect of children and young adults to be serious and only a little fun and laugh could be acceptable. Formal organizations as well as education sistem, radio, television and children’s magazines prefer children and young adults with less relation with fun and enjoyment. They believe that he should prepare himself for a big goal. Unfortunately, a big part of Iranian children’s literature is also influenced by such a culture. This kind of literature does not recognize fun and game in themselves unless for other purposes. In this situation mostly every comic book seems to be successful. One type of books that Iranian children are very interested about them is joke books. The books which contain a sort of fun and humor will be considered. 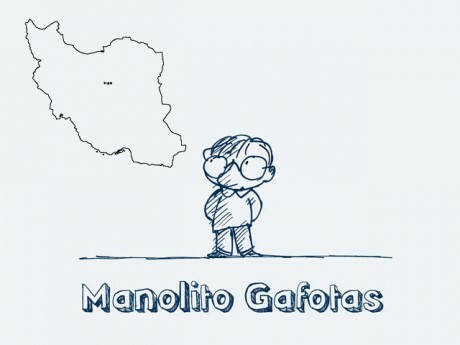 Before publication of Manolito, for a long period of time, Little Nicolas (Le petit Nicolas) was favorite series of books in Iran, but attention to Manolito was really different. Both children and adults enjoy reading Manolito together. This really sweet boy with his funny naughty behaviors takes his place in heart of many Iranian readers. They like his honesty and sincerity. You can see numbers of children like Manolito in Iranian families. Although his name is unknown for Iranian people but they know him very well. As if they could see themselves in Manolito’s carachter. 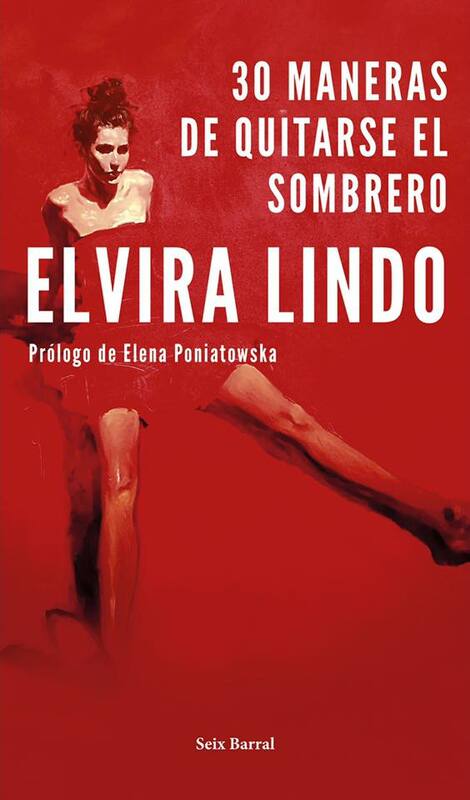 You can easily replace the name of Manolito and other Spanish names of characters and places of this book with Iranian names but the story will remain with a little change. Indeed, there are many cultural similarities between Iran and Spain. From many years ago, Spanish music, particularly Flamingo was popular in Iran.